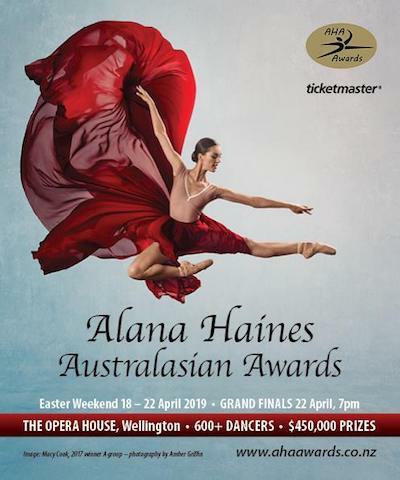 Soon the 2019 Alana Haines Australasian Awards will take place in Wellington, New Zealand. 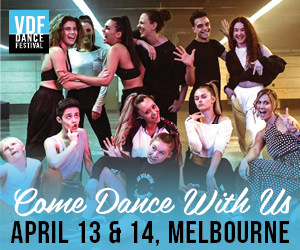 Set for Easter Weekend on April 18 - 22, the ballet competition boasts a prize pool of more than $450,000, including cash awards, international training scholarships and travel grants. At this unique and prestigious event, 11 little girls and 11 little boys will present a red rose to 11 Junior and 11 Supreme finalists. Finalists from the "Junior Scholars” and “Supreme Awards” sections each receive awards to further their careers in New Zealand or overseas. Scholarship awards are also offered to selected semi-or quarter finalists. This is all in honor of a talented 11-year-old dancer named Alana who was taken before she could reach her career goals. She would have wanted to help other dancers succeed in their goals, which is why the Alana Haines Trust was set up in 1990 by her parents, Greg and Katie Haines (both former dancers with the New Zealand Ballet Company, now Royal New Zealand Ballet). This registered charitable organisation is now organised by Katie and Fiona Haines (Alana’s sister). The 2019 AHA Awards will take place at The Opera House at 113/111 Manners St, Wellington. 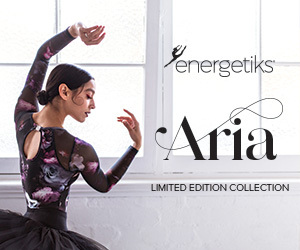 The internationally acclaimed jury will include RNZB Director Patricia Barker, formerly a principal dancer with Pacific Northwest Ballet; Lisa-Marie Cullum, assistant artistic director at Bottaini Merlo International Center of Arts, Munich, and former principal ballerina of Bavarian State Ballet, Germany; Richard Bowman, artistic director of Napa Valley Ballet, California and ballet master of the Vitacca Vocational School for Dance, Houston; and Hao Bin, artistic director of Queensland Dance Centre. For more information or to book tickets, head to www.ahaawards.co.nz. Learn more about what’s happening in the NZ dance scene in our monthly column at dancemagazine.com.au.